It’s almost March. March means St. Patrick’s Day. It means my wedding anniversary. It means it’s almost spring. We’ve already started digging out our books about Irish folklore for school, and searching out just the right shade of green polish for our toenails. My iTunes playlist has been updated with plenty of Irish artists (John Cunningham is a favorite). We’re starting to think about watching Darby O’Gill And The Little People. We’re craving the look of green grass and the sound of new lambs bleating and sproinging around in the fields. March is a month of contradiction. It heralds the vernal equinox but it also usually is the month of our biggest snows. Actual spring is still a ways off. Even though my spring seed list is complete it is too early to start them just yet. For now we must content ourselves with mostly indoor projects and finish those things we can before we move on to the outdoor ones. And in doing so, it’s been difficult not to be overly ambitious. After all, I have had some wonderful things lined up for quite awhile awaiting my time. 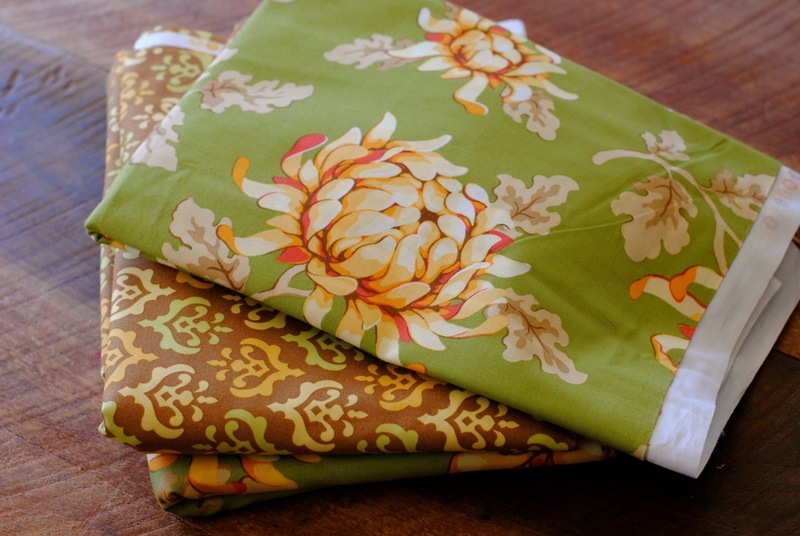 These two fabrics just scream “early spring” for me. They’ve been sitting on a shelf for several years now, patiently waiting to become a quilt. I’m hoping I can start some cutting on it today. 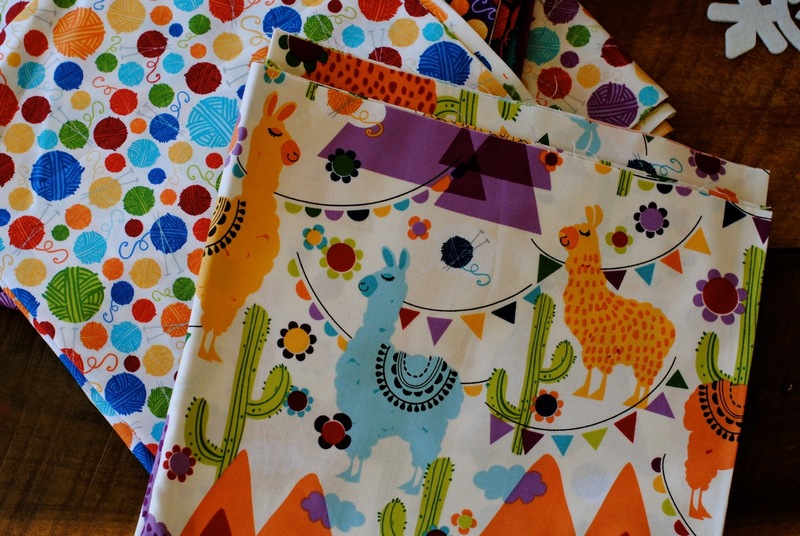 And then there’s this incredible llama-themed fabric Susan bought me last year for my birthday. I am just as smitten with it today as I was when I first saw it (look at the llamas! And the knitting needles with balls of yarn!!! ), and I can’t wait for the perfect quilt project for it. 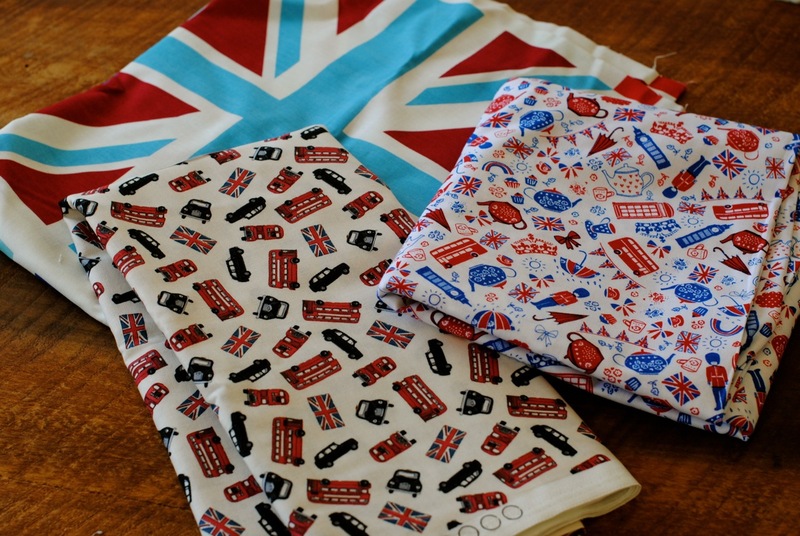 Let’s not forget this adorable British-themed fabric I have been collecting in small bits here and there over the last year. Just looking at it makes me want to go pour myself a cup of tea and look through one of my British Country Living magazines. See? Fairly overwhelmed with sewing possibilities! 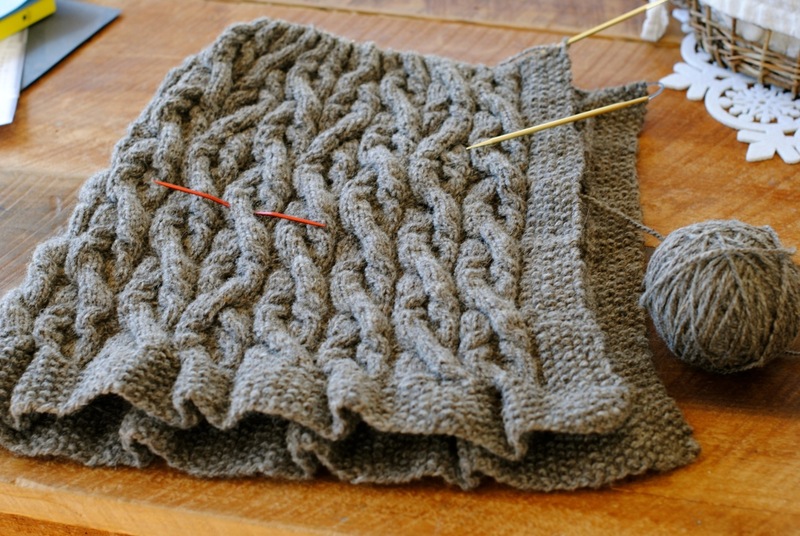 I’ve reached that magical point in knitting it where I can begin to split out for the sleeves and the front. The most miraculous part? I am not even remotely bored with this yet. 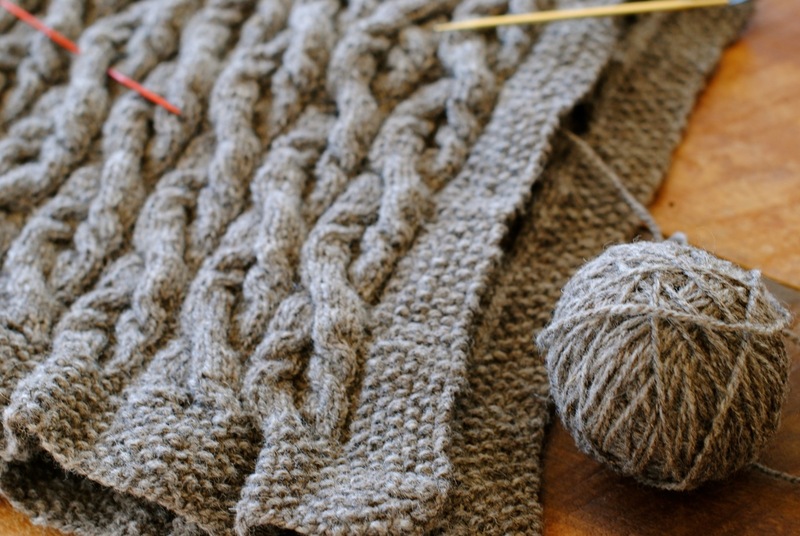 I don’t know if it’s the yarn, the pattern or the combination of both, but this is still thoroughly enjoyable knitting. I can see myself casting on another one as soon as this one is complete. No, I am not even kidding. Maybe I can use some of my cream-colored Aran weight yarn? Or the teal blue one? Either way I need more hours in my day. And more months before spring, apparently. This entry was posted in Uncategorized and tagged Homeschooling, Seasons, Sewing. Bookmark the permalink.